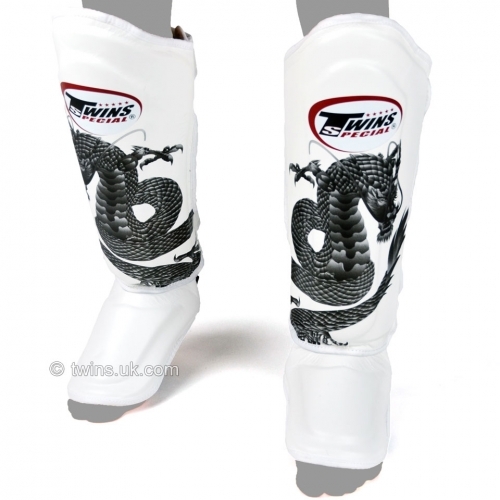 Twins signature design shin pads for those that want to stand out down the gym. Innovative designs from Twins that are setting the trend in the industry. Contoured double padded shin pads from Twins that are ideal for heavy sparring sessions as they provide lots of protection for the shin and have very good foot coverage.